In Part 1 of this series, we discuss how counterfeit and obsolete electronics have been discovered in missile guidance systems and hundred-million-dollar aircraft, causing serious security problems for the U.S. Department of Defense and its contractors. In Part 2 we ask What About the Commercial Supply Chain? The notion of a commercial supply chain laden with counterfeit parts is truly sobering. Counterfeit parts have been found in servers, routers, storage hardware, and other electronics systems. These systems enable communications, transportation, power, and critical infrastructure to run our daily lives. to track parts as they move through the supply chain, so that data can be shared with the industry at large to discredit unethical suppliers. In addition to the important question of authenticity, today’s electronics product labeling requires a variety of complex information with data integrated from a large number of data sources. Varied governmental labeling regulations and standards for new and existing markets, the need for speed due to new automation technologies in manufacturing, requirements for multiple languages, complex barcode data, and more—the real estate on a single label is populated with data from a variety of repositories. But many large companies are not managing this level of complexity with a reliable labeling strategy sophisticated enough to cover all these needs. It is understandable, then, that an attempt to serialize at the unit item level is putting the cart before the horse for many organizations. 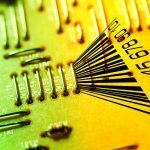 diminish the likelihood of obsolete or counterfeit components making their way into the supply chain. Enterprise Labeling Solutions allow for secure access by approved suppliers and partners, as well as offer many other benefits to manufacturers. Enterprise Labeling prevents mislabeling through automation while offering support for regulatory data, multiple languages, and customer specific labeling requirements. In the end, labeling consistency and reliability are exponentially improved. 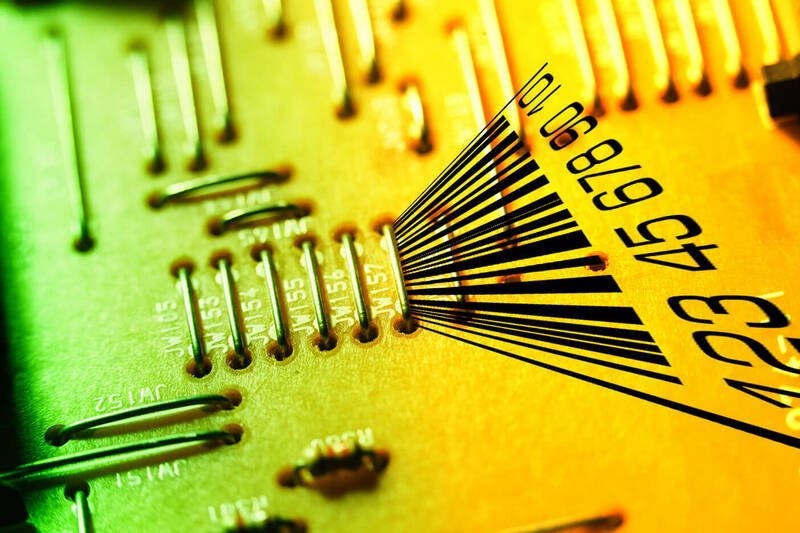 With serialization technology added to Enterprise Labeling Solutions, an unprecedented degree of security in tracking electronics components can save billions of dollars and prevent other human and environmental disasters. a negative impact on human health or even contribute to loss of life. The Electronics Industry is in an exciting phase of rapid expansion and change, and outdated labeling solutions are un- able to keep pace with these dynamics. Fortunately, Enterprise Labeling is one immediate way the electronics industry can take charge in response to this changing environment, be more responsive to the critical nature of the current labeling challenges, and improve the stability of global supply chains while concurrently stemming the dangerous rising tide of counterfeits. 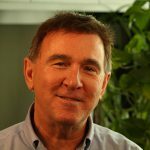 Joe Longo is an electronics industry specialist with Loftware and has been working with Loftware enterprise customers in the electronics industry for over seven years. Joe Longo is Electronics Industry Specialist with Loftware and has been working with Loftware enterprise customers in the electronics industry for over seven years. His customers include some of the largest electronics manufacturers in the world: Jabil Circuits, Flextronics, Celestica, Kemet, Plexus, GE and more. Highly knowledgeable about the key issues most EMS manufacturers are facing today, he provides in-depth studies and recommendations to electronics manufacturers on solutions to their labeling requirements. What Can Go Wrong with Poor Labeling Strategies?